A person transformed into something that was not human says Billy Corgan. 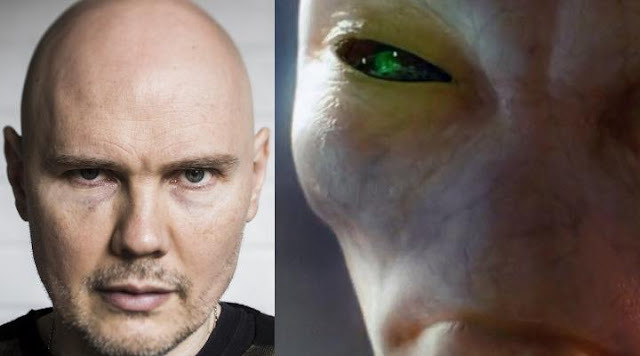 Billy Corgan, the frontman of Smashing Pumpkins has said that he saw another person transform into something that was not human. From this, we take it that he saw a human shapeshifter or perhaps an alien. Corgan was appearing on the Howard Stern Show when the topic of his appearance on the Alex Jones Show came into it.